As per the Legend, Sudharma second wife Dhushma was an ardent devotee of Lord Siva. She used to prepare 101 Siva Lingas daily with the sand nearby the Lake and discharge Lingas after her Pooja. Lord Siva pleased with her devotion and blessed Dhushma with a baby boy. Sudeha, Sudharma's first wife, and Dhushma's Elder Sister got jealous and killed Dhushma's Son and threw him in the lake. Dhushma's despite her sorrow continued with her worship. Impressed Lord Siva revived her son's life and appeared before her. 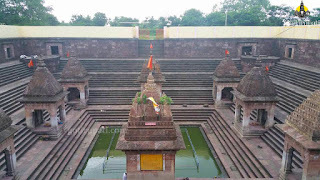 Dhushma pleaded Lord Siva to excuse her Sister's mistakes and requested Lord to remain here. On her request, Lord Siva self-manifested as one of the Jyotirlinga. 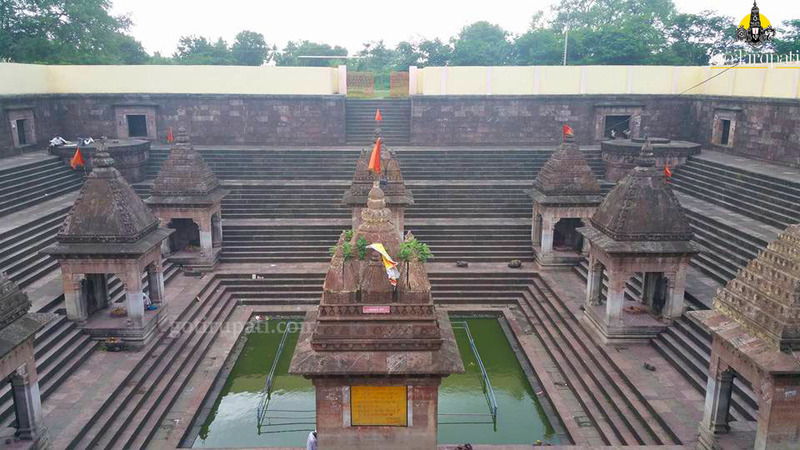 This temple was renovated during the reign of Goutamibal followed by Ahilya Devi Holkar during the 18th Century.